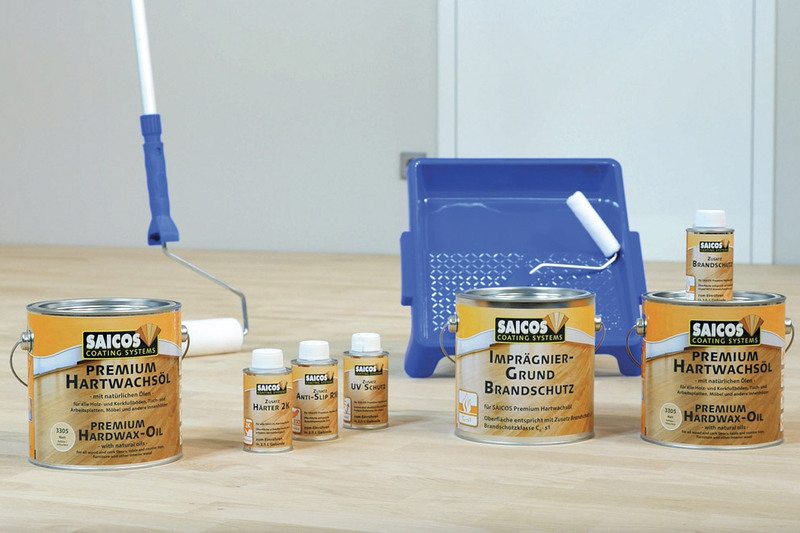 Substrate preparation bears considerable thought, as the floor covering needs to fit perfectly and look good. There’s some catching up to do in this regard, as in recent years old floors were often simply covered over by a new layer of something. 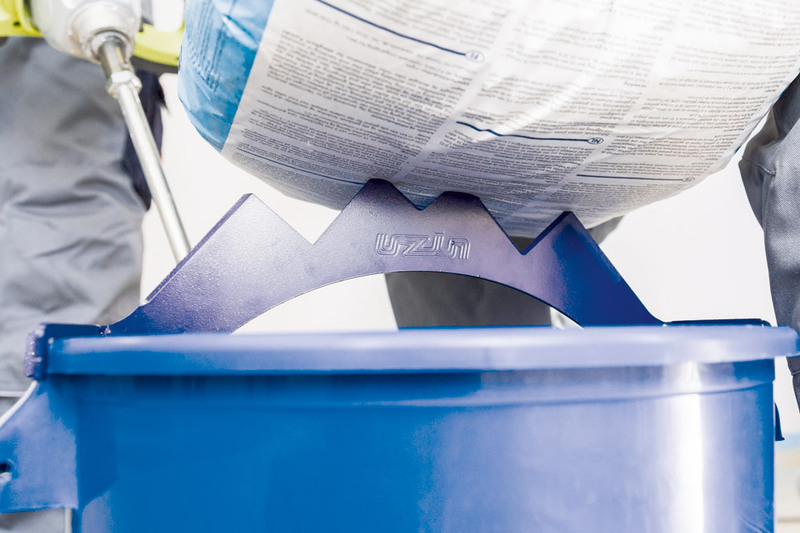 Today, there are many new adhesives and undercoats available that are more environmentally sound and less of a health risk than used to be the case. 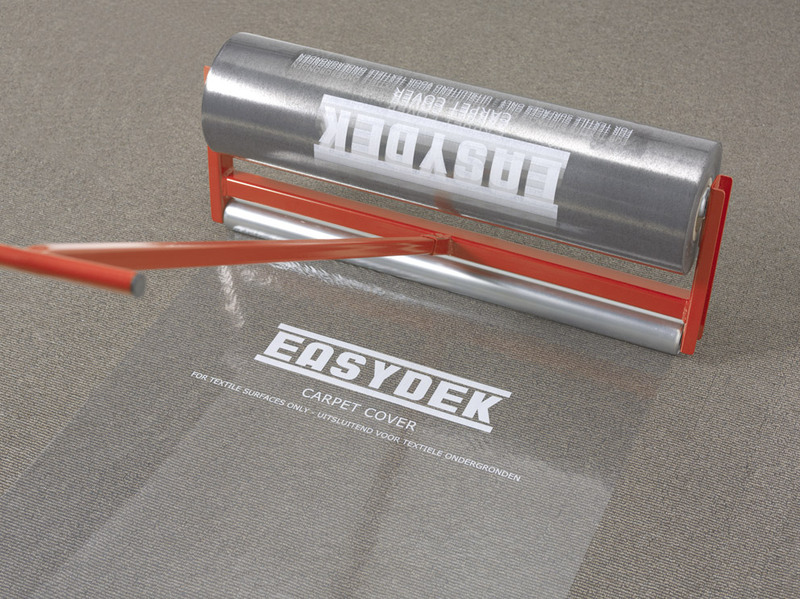 And there are also intelligent solutions to muffle footfalls and any manner of tools to assist tradesmen laying floors, such as special protective foils. For example, Austria’s Murexin is now distributing a “Special Undercoat MS-A53”, which is based on silane and acts as a moisture barrier, contains no epoxy resins and polyurethane, and is therefore more environmentally sound and better for health than conventional products. It can be applied to concrete and screed with a residual moisture content of up to 6% and dries in 4-8 hours. Mapei has launched a fiber-reinforced single-component adhesive based on sililated polymers for rubber, linoleum and polyolefin floors, with very low emissions, no plasticizers and boasting the Blue Angel eco-quality seal; it replaces conventional two-component adhesives. There are various new solutions as regards surface treatment, too. For example Recoll International has fielded a finish made of polyurethane and water-based lacquer in order to preserve the natural look of the parquet’s surface. Saicos presents an eco-friendly “Premium Hard Wax Oil” with a choice of four different additives, for example “anti-slip protection”, that you can add as required. Between the substrate and the covering the water barrier and sound insulation are both factors that play an important role. If a floating floor is laid, footfall muffling is especially worthwhile. Windmöller Flooring Products WFP offers “Wineo Silentpremium”, an insulation mat that can be laid as desired and boasts a dry-adhesive coating for designer floor covering; not only does it reduce footfall noise, but also adjusts those minor uneven patches. In 2015 the “Selitbloc” designer flooring underlay won the Innovations@DOMOTEX award – it can be folded and fitted by a click system and protects against moisture damage. 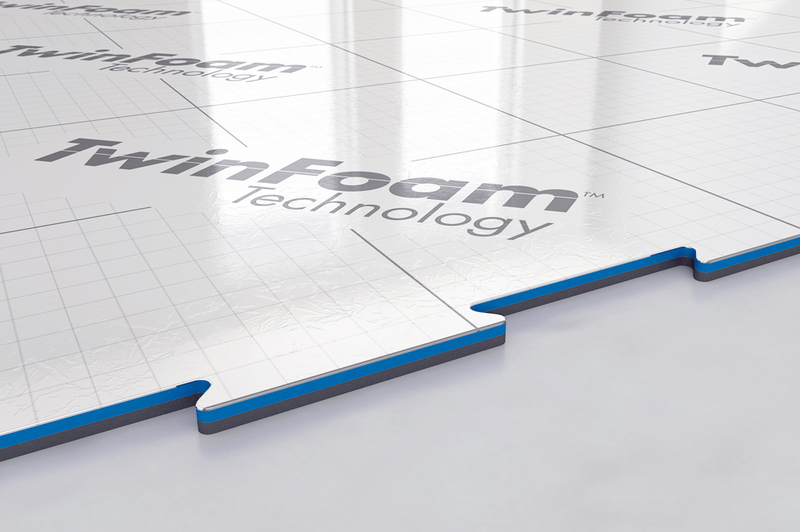 Now the company in question is also making the product available for floating laminate flooring and parquets and has, moreover, added a noise insulator in the form of “Twin Foam” technology.